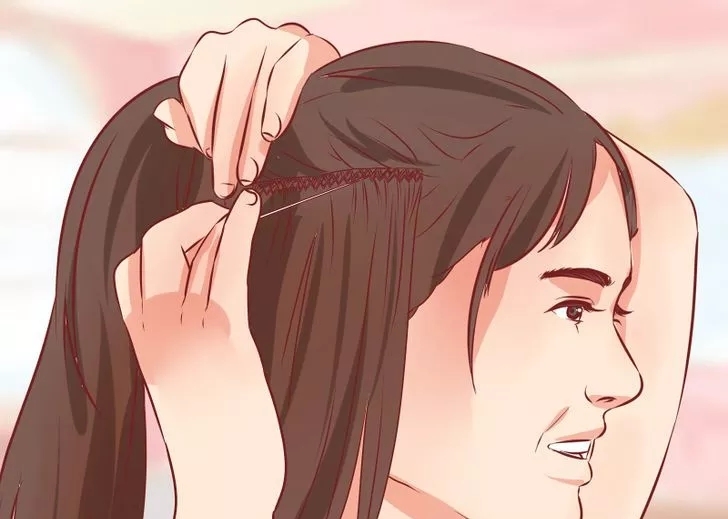 Hair extensions let you have ablitiy to own full and long hair immediately so that it is convenient for wedding,prom and official party.But hair Extensions are not meant to be permanent and should be take out eventually.whether your hair extensions are clip-in or keratin based,you should care your hair in case of damaging your natural hair. 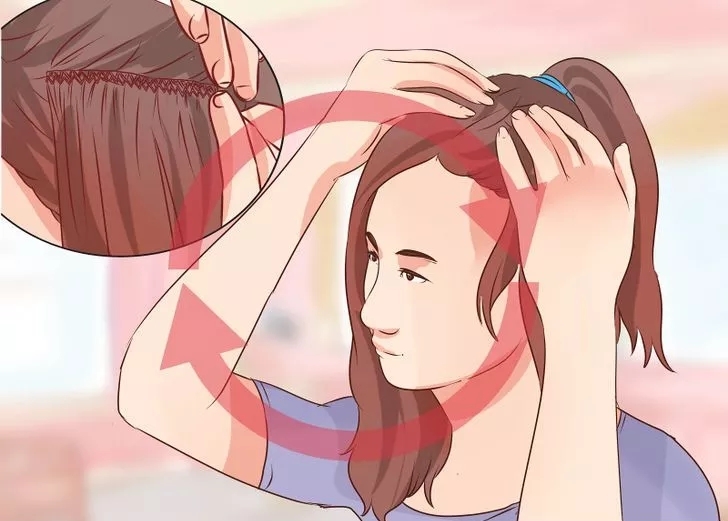 Now,let me tell you how to take off your hair extensions,you can do it step by step. 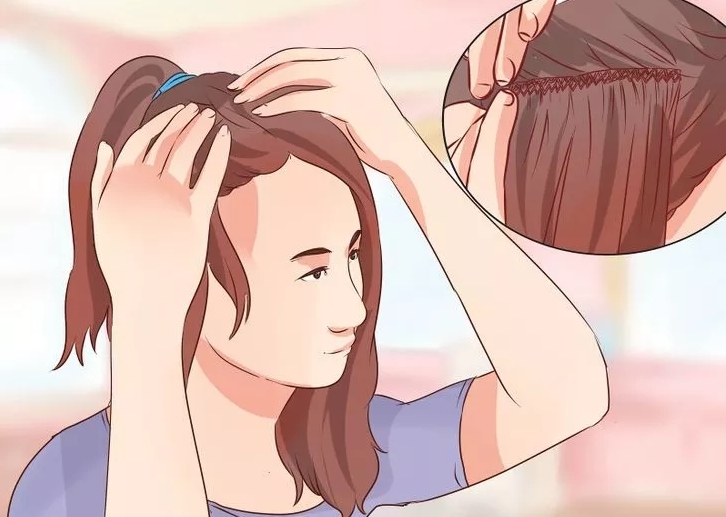 1.collect all of your hair into a ponytail.Take all of your natural hair as well as any extensions and pull them together into a hair tie or big hair clip at the top of your head.and then you shoul gather it all up together in one big grouping rather than trying to differentiate between the two types' hair. 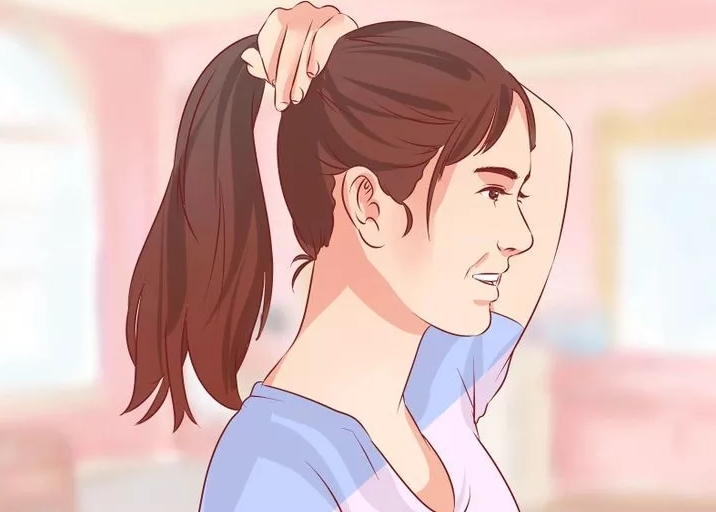 2.Divide a section of your hair from the ponytail.It will be too overwhelming to try and rip out all of your extensions at once, so you want to pull out separate rows of hair at a time. Start with a small section at the base of your head at the nape of your neck. 3.Use your fingers to find the end of a thread and snip it out.Your extensions will be pulled snug against your scalp with a thread. Lightly run your fingertips along the ridge of the braid or seam where the extension was sewn to find the end. Use needle nose scissors or manicure scissors to isolate the thread from your hair and cut it. 4.Unravel the thread away from your scalp.Use both hands to gently pull the extension away from your scalp. One hand should hold your natural hair roots to your scalp in order to prevent breaking or damaging your hair. With your other hand, firmly grasp the extension thread and lightly pull it in the opposite direction to unravel the sewing. 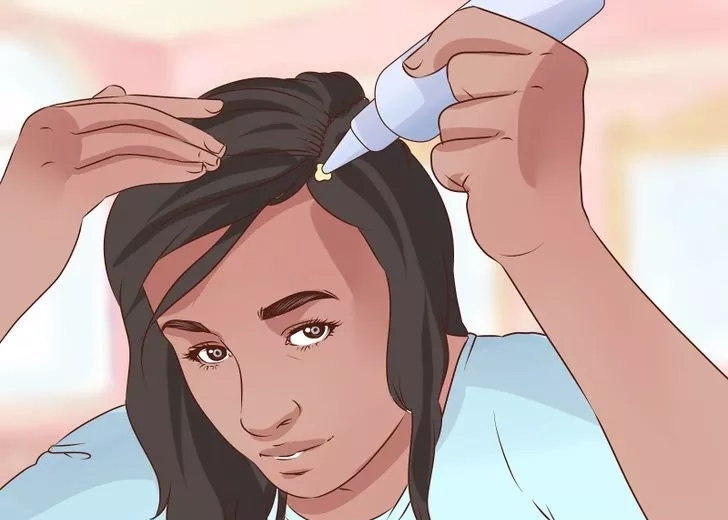 5.Use a special hair products to dissolve the threads.Some extensions have threads that can be coated with a salon product that breaks down threads without damaging your natural hair. Spray a section of weave or extension thread with the solution and let it sit for a few minutes. 6.Continue finding threads one by one and remove them. Gradually pull out a little of your ponytail to work on individual sections of your hair. Go slowly so that you don’t miss any pieces of weave or extensions that may be hidden in your natural hair. It’s better to be patient than to find a chunk of hair hanging by a thread later. 7.Comb out your natural hair. 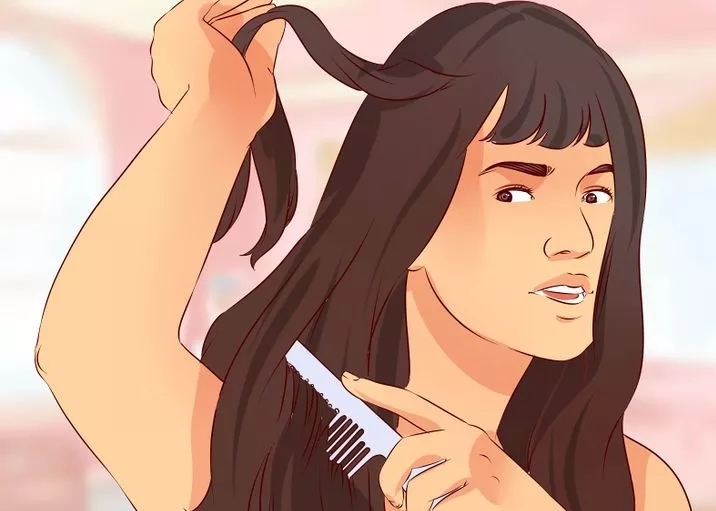 Once you’re finished use a wide toothed comb to make sure that you have removed all artificial hair or materials, Comb from the top to the bottom of your hair and go from one side of your head to the other. Spray hair detangling solution on any tangles or pieces that are proving to be difficult to remove. 8.Shampoo and condition your hair afterwards. Your hair needs some time to heal itself after the stress of artificial products. Wash your hair with a clarifying shampoo and then use a deep conditioner to help put nutrients back into your hair and scalp.